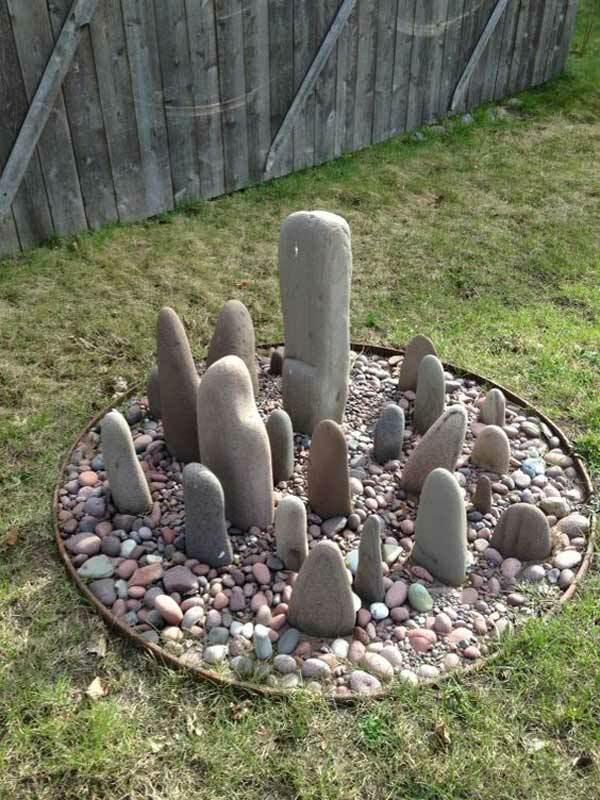 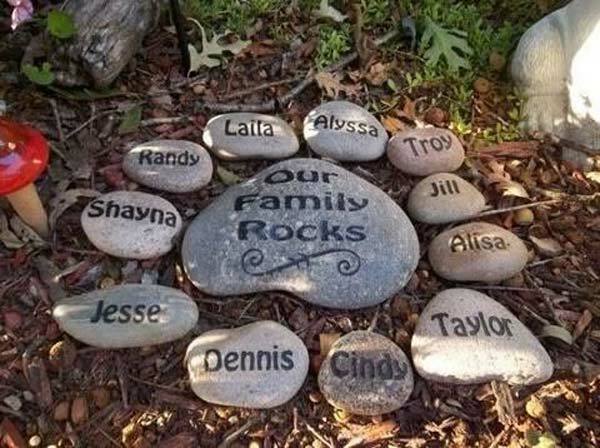 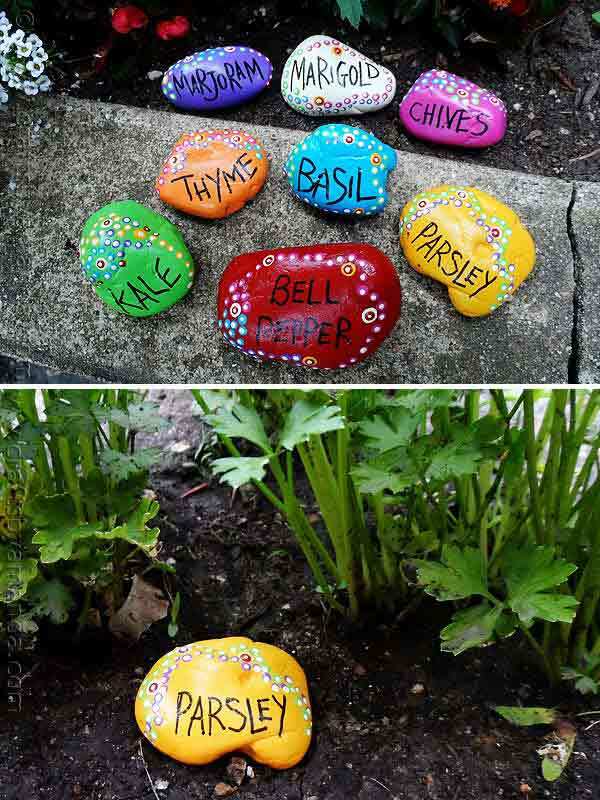 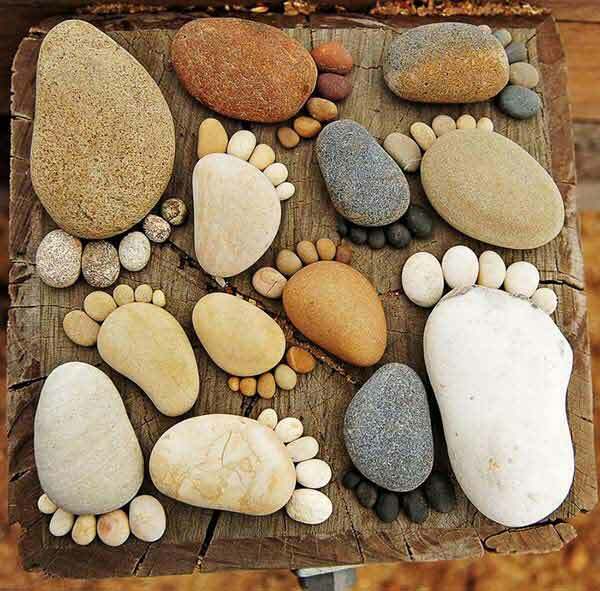 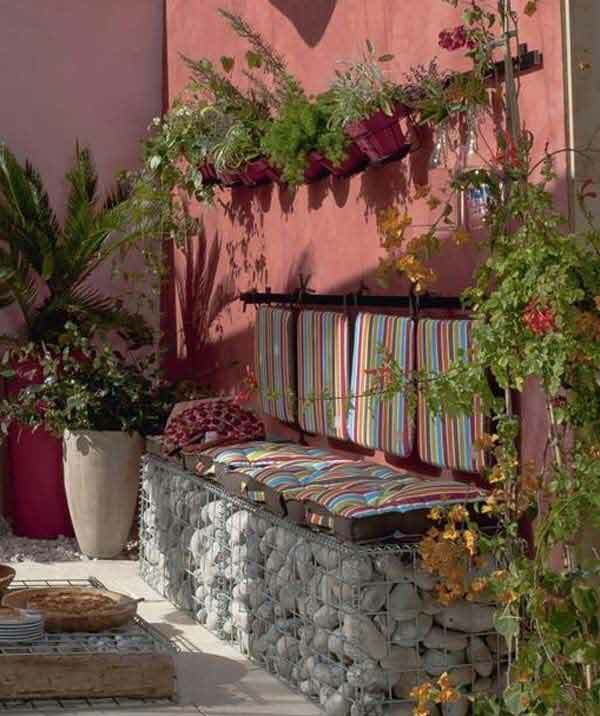 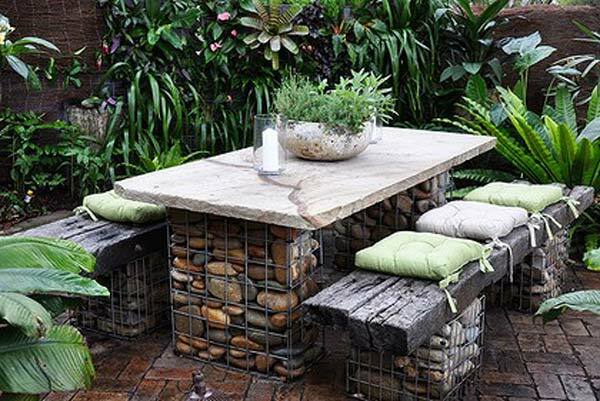 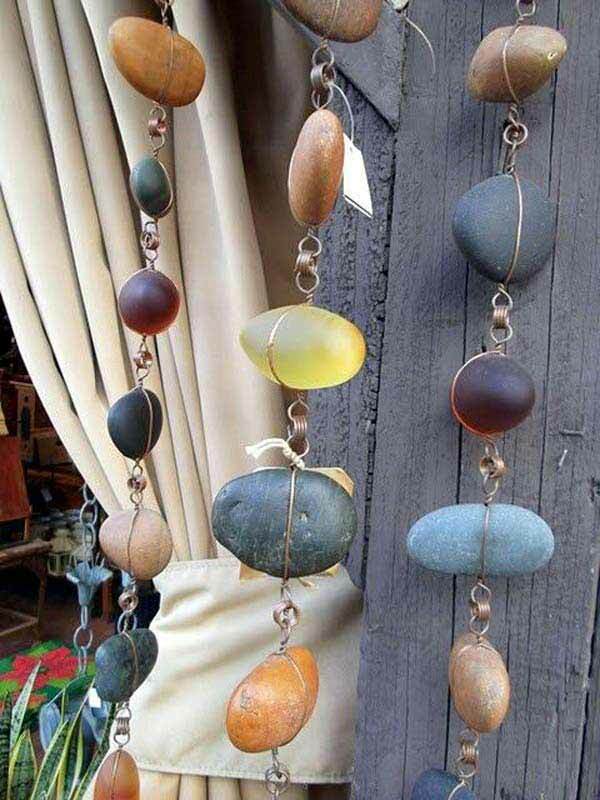 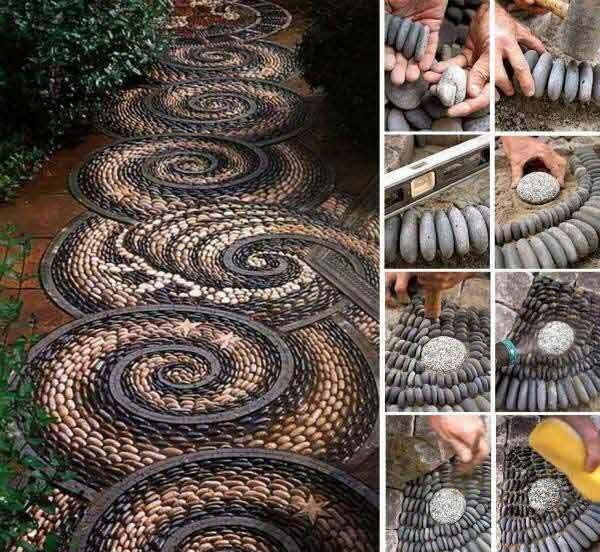 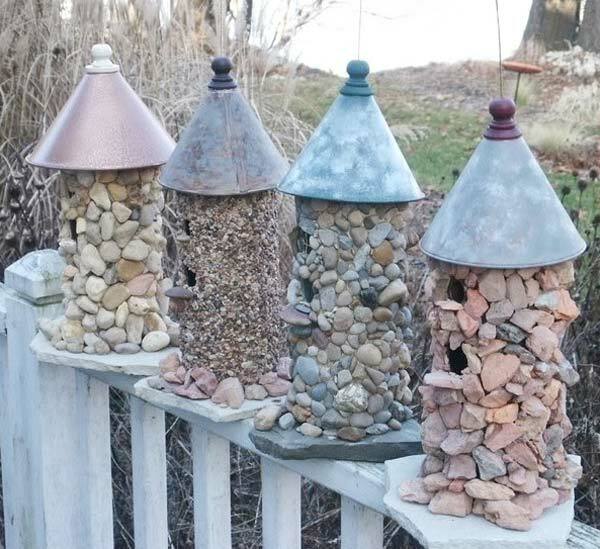 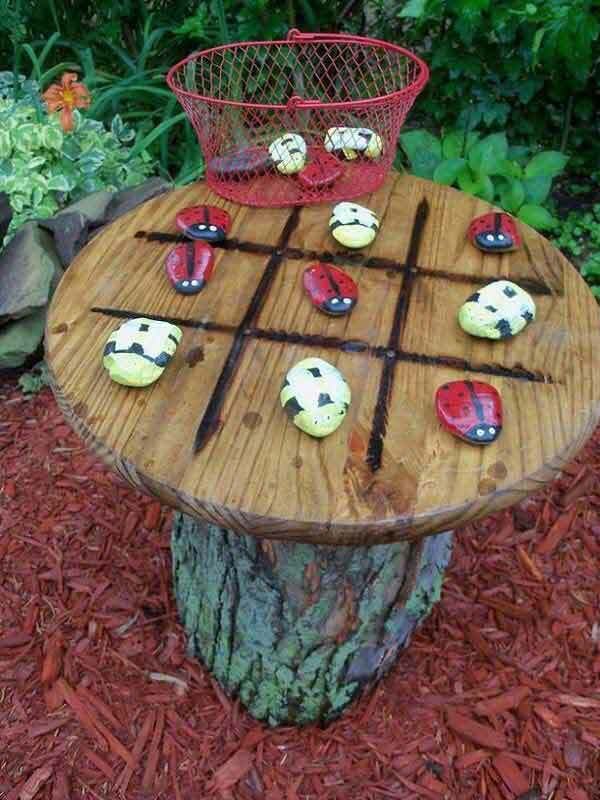 If you have a garden but you don’t want to spend a lot money to decorate it, rocks and stones may be a good idea for you. 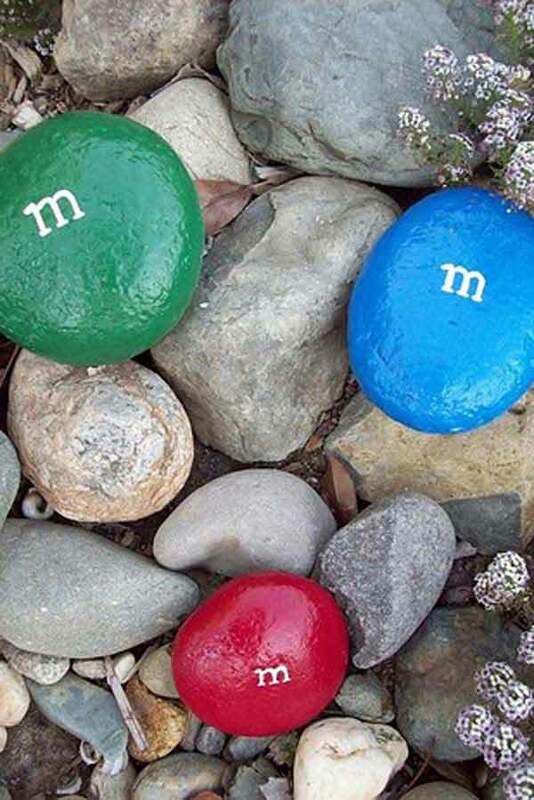 They are everywhere and you can spend no effort to find them. 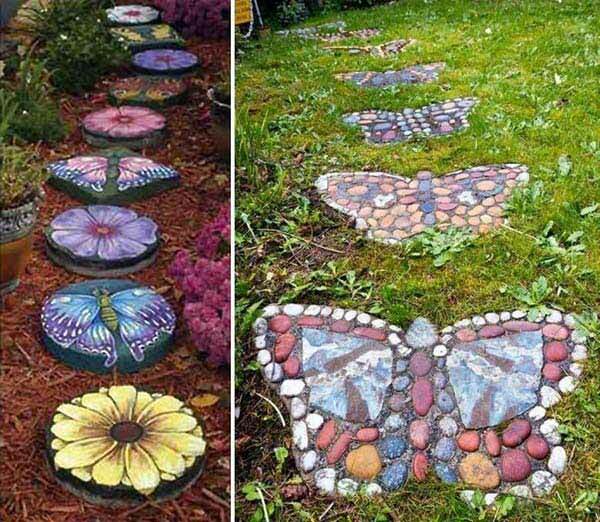 All you need to do is to collect them and make them beauty your garden according to our ideas below.